Kamaka Hepa of Utqiaġvik inched closer to a spot on USA Basketball's 18U national team Sunday. Hepa, a two-time Alaska Gatorade Player of the Year, is one of 18 players who survived the first of two cuts for the national team. He was among a pool of 33 players invited to tryouts at the U.S. Olympic Training Center in Colorado Springs, Colorado. The final roster of 12 will represent the United States at the June 10-16 FIBA Americas U18 Championship in St. Catharines, Canada. "It's going to be difficult to get down to 12," Bill Self, the Kansas Jayhawks coach who is also the coach of the 18U team, said in a press release from USA Basketball. "Sometimes putting a USA team together is a little different than just looking at who can score the most points and who can get the most rebounds. So, it'll be interesting to see how that plays out. But the 18 that were selected, we think gives us a great pool of players to give us the best chance to win." Hepa, a 6-foot-9 forward, led the Barrow Whalers to Class 3A state championships as a freshman and sophomore. 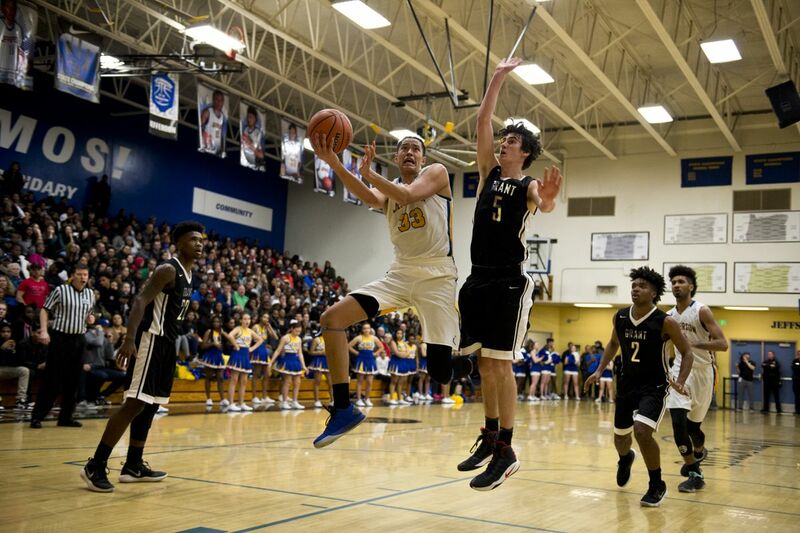 He moved to Oregon to play his final two seasons at Portland's Jefferson High, earning Oregon's Gatorade Player of the Year award as a senior. 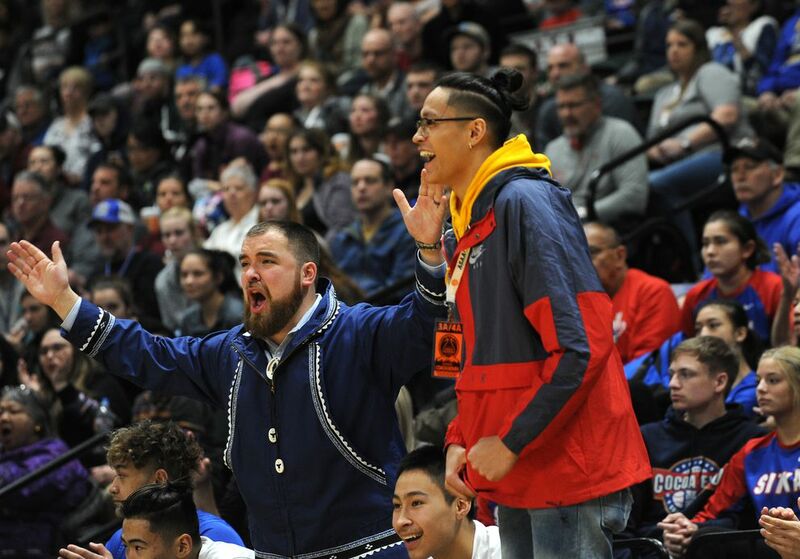 Hepa, who led Jefferson to a state championship as a junior and a second-place finish as a senior, returned to Alaska the week after Oregon's basketball season ended so he could graduate with his Barrow High classmates. He is headed to the University of Texas in the fall to play for the Longhorns.